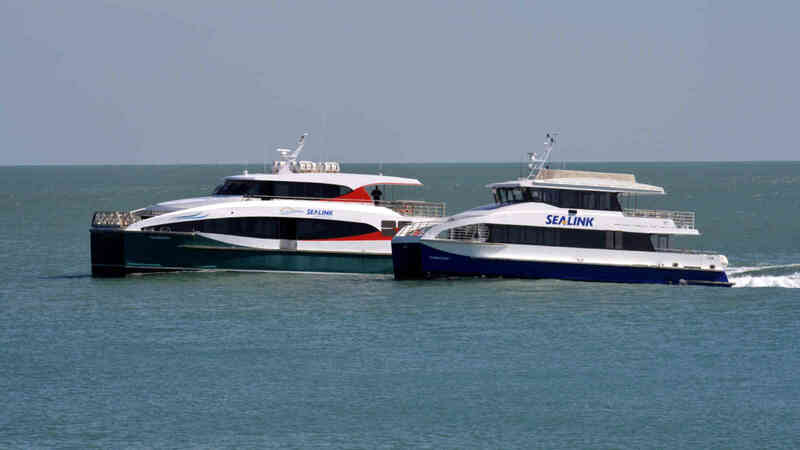 SeaLink Northern Territory - providing the quickest link between Darwin, Mandorah and the Tiwi Islands. SeaLink NT are the Tiwi Islands specialists and also offer tours and a wealth of information about the destinations that we service. SeaLink Travel specialises in on-selling tours, accommodation and transport product from the Northern Territory region. SeaLink Travel also develop a range of existing travel packages and has established a successful wholesale program designed to increase the distribution of Northern Territory product to domestic and international tourism distribution channels. The success of SeaLink Travel has come from word of mouth recommendations, customer care, a high level of service, hard work in market and making client holiday dreams a reality. 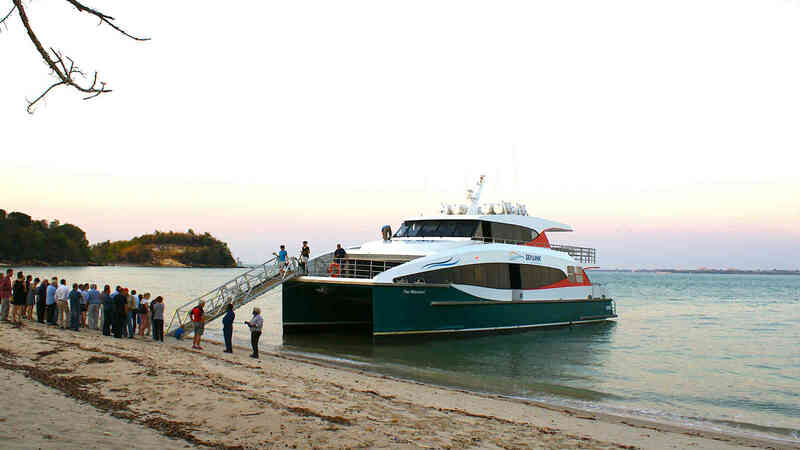 SeaLink Northern Territory offer discounted rates to groups travelling with 15 or more people. Are you fundraising for your local community? Whether its school, church, social group, sports clubs or community organisations. 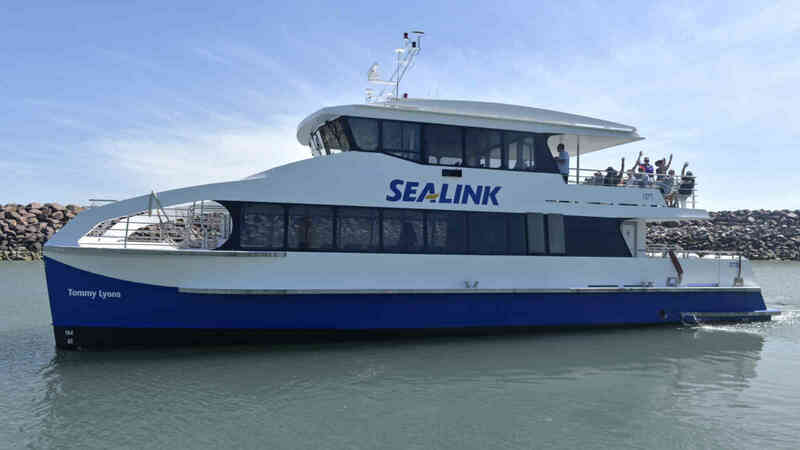 SeaLink charter service caters for groups up to 195 people and is available for cruises, functions and transfers. Our team can assist you with detailed quotes and suggested suppliers to make your next event a success.